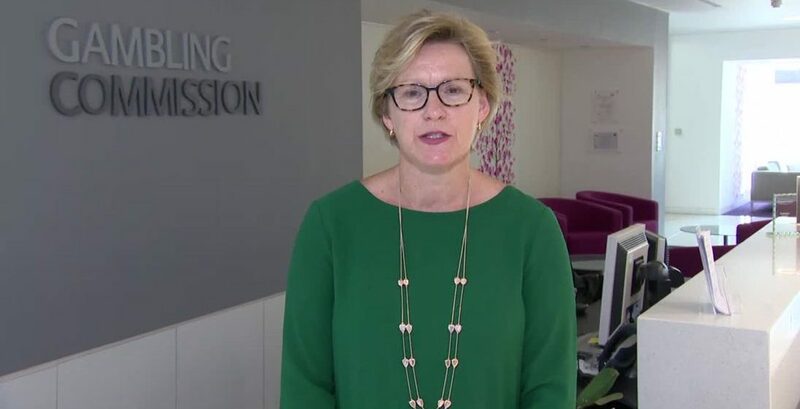 Sarah Harrison, who stepped down as the Chief Executive of the UK Gambling Commission at the beginning of December 2017, dished out penalties to nine online bookmakers and casinos since taking over in October 2015. 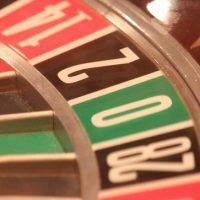 Now, where does the UK Gambling Commission go from here? 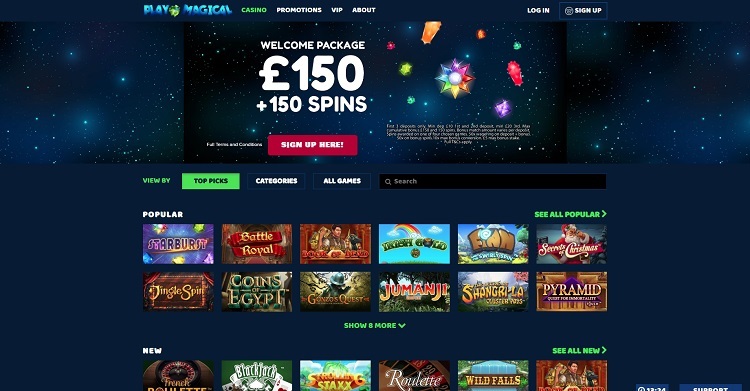 After years of being criticised for being too soft on the gambling industry, the UKGC had found someone in Sarah Harrison who was not only willing to stand up to the goliaths of the sector, but dominate them too. Harrison established herself as the fangs of a beast that had found itself all too toothless prior to her arrival. Does the UKGC now become ineffective once again? Sarah Harrison was changing the game. Not only was she making the gambling industry safer, but she was making it fairer too. During her time as Chief Exec, Harrison went after Gala Interactive, Stan James, 888, BGO, Futgalaxy, Betfred, Gala Coral, Paddy Power Betfair, Broadway Gaming, and Camelot during her reign – and defeated all of them. Her takedown of Camelot, in particular, was a watershed moment for the industry and demonstrated that no one was safe from her wrath. 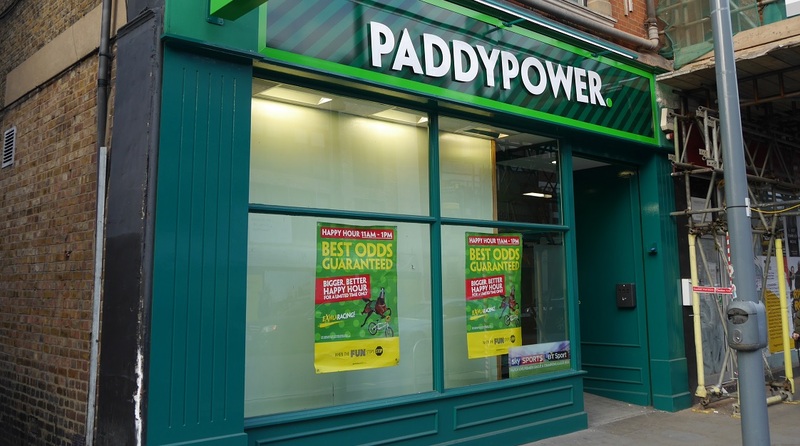 The National Lottery’s operator was hit with a penalty of a then-record £3m after paying out on a fraudulent claim prompting angry protestations from the press and MPs. Her reputation by that point had risen to a position that some thought unfathomable in an industry where critics are all too keen to stick the boot in at any given chance. Punters and players have long been the bottom feeders of an industry that has looked to protect the top of the food chain and often neglected the people who really keep the sector going. Sarah Harrison had changed that, and her organisation had become feared by the top and loved by the bottom. The Commission under her guidance had quickly gone about putting an end to false advertising, lax self-exclusion schemes and unregulated betting spaces, and was holding companies more accountable for problem gamblers on their watch. 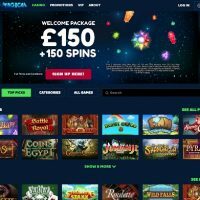 The biggest sanction Harrison delivered was to the online betting firm 888 in August 2017 for “outrageous” failings when more than 7,000 people were found to have been prevented from self-excluding themselves from the online casino. The penalty is the largest of all time, of which £3.5m of it went back to the customers who wanted to self-exclude themselves from the website, but were unable to do so. The remaining £4.25m would go to causes helping to tackle gambling-related harm, a concept now fully ingrained within the UKGC’s ethos. The fines handed out to other companies were hardly minimal either. 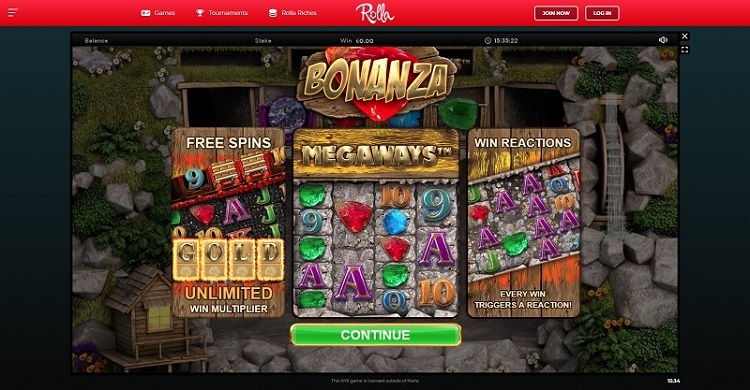 Gala Interactive had to pay £2.3m, BGO £300,000, Broadway Gaming £100,000, Futgalaxy £265,000, Betfred £800,000, Gala Coral £880,000, and Paddy Power Betfair £280,000, along with the aforementioned Camelot, totalling over £16m in all. But now what will happen to the UK Gambling Commission? Harrison has been championed as the brains and the steel behind the UKGC’s new path. Will that hard work now come undone? Harrison herself doesn’t think so. The next step for the UKGC will be a crucial one. To ensure the building blocks put in place during the last few years become more than just foundations of a fairer and safer place to gamble, the Gambling Commission need to press on with their hard line against the betting and casino operators of the on and offline world. Getting this appointment right will go along way to achieving that.